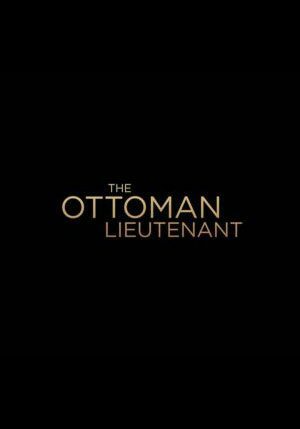 The eastern front of World War I is so seldom explored in western cinema, making The Ottoman Lieutenant a unique opportunity to write music. The ideas in the film are culture clash, freedom of religion, the price of war and forbidden love; all themes that are just as relevant today as they were 100 years ago when this story is set. I find when I’m writing a period score, or a story that takes place in an exotic location, I almost never try to write in the style of the time or the locale where the film takes place. I much prefer trying to connect the story with the audience of today. The score may be with instruments from a relevant culture, as I did here with Turkish sounds, but the idea is always to invoke the setting without any attempt to culturally appropriate a sound or a style.